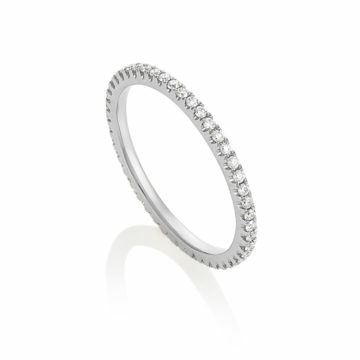 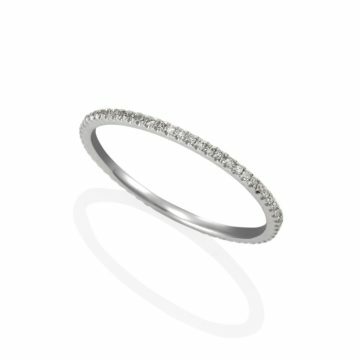 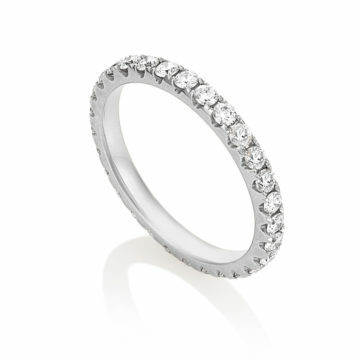 The complete circle of life is illuminated by the sparkle of diamonds. 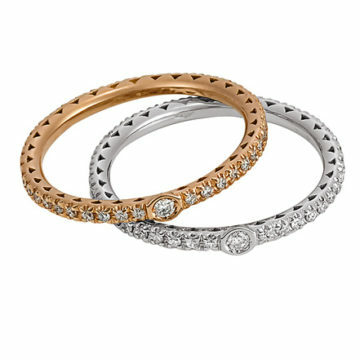 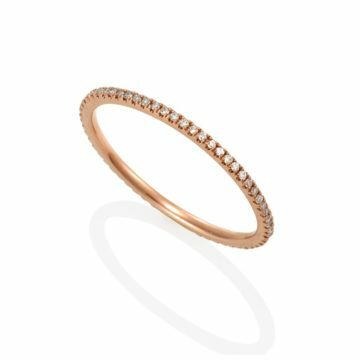 Rose Gold, White Gold and Yellow Gold worn on its own or in combinations. A variety of size and width that twinkle and shimmer with the motion of life timeless and sophisticated.